Whether you represent an enterprise, institution or city, you need to protect your people, assets and infrastructure in public and private spaces alike. 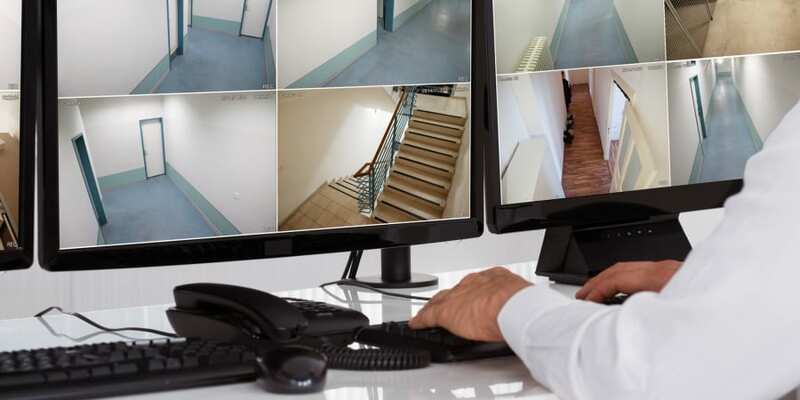 You're probably doing physical security right now, be it video surveillance, asset management or access control. But you could be doing so much more. How do you keep assets from walking out the door? How do you support 4K video cameras? How do you deal with the headaches of running power and Ethernet to every device, especially outdoors? 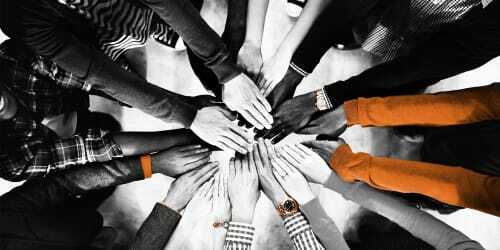 Ruckus and its trusted security ecosystem partners are here to help. 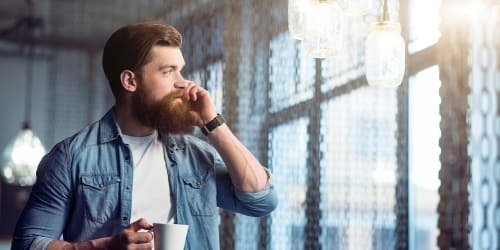 The same Ruckus network that provides connectivity to your customers, employees or citizens also makes complex outdoor camera deployments simple, asset tracking easy, and wireless access control affordable. The Golden 1 Center is an indoor arena, located in Downtown Sacramento, California. It is home to the Sacramento Kings NBA basketball team. The Golden 1 Center hosts up to 17,500 fans on any given day and is the world’s most connected indoor sports and entertainment venue through the most powerful Wi-Fi services. 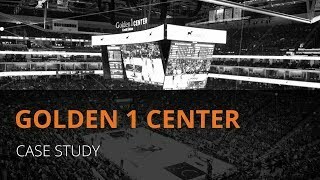 The arena is equipped with over 1,000 indoor and outdoor 802.11ac Ruckus access points, ICX switches, SmartCell Gateway, Virtual SPoT, and SmartCell Insight to make the Golden 1 Center the most connected arena in the world. Switches like the low profile, fanless ICX 7150 can power the cameras that do need an Ethernet connection, with the ability to provide both PoE and PoE+ power out. Not every security sensor or device runs on Wi-Fi. That doesn’t mean you need a stand-alone Bluetooth Low Energy (BLE), ZWave or Zigbee network. 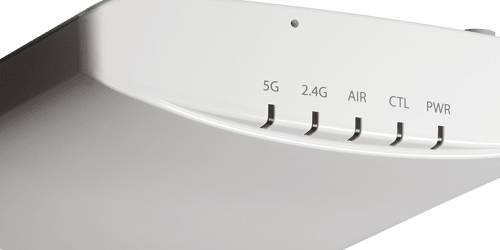 You can use the same Ruckus APs that provide better Wi-Fi connections to connect practically any physical security device. 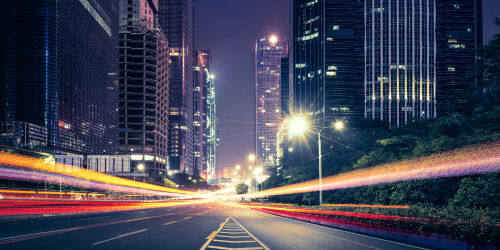 Ruckus APs work together with products from TrackR and Kontakt.io to provide BLE tag-based asset tracking over large areas at a low per-unit cost. 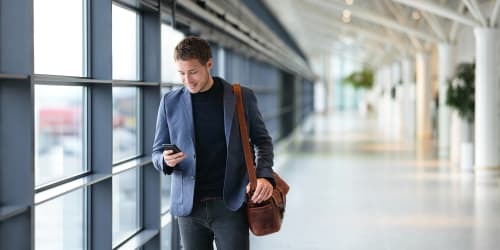 Unique asset identification combined with advanced edge computing algorithms on Ruckus APs allows asset movement detection in real-time, mapping location to a room-floor-building-campus and enabling fine-grained geofencing.